"Pluck...AV! Pluck.... AVVV! There Has Got to be a Better Way of Doing this in 2014!? 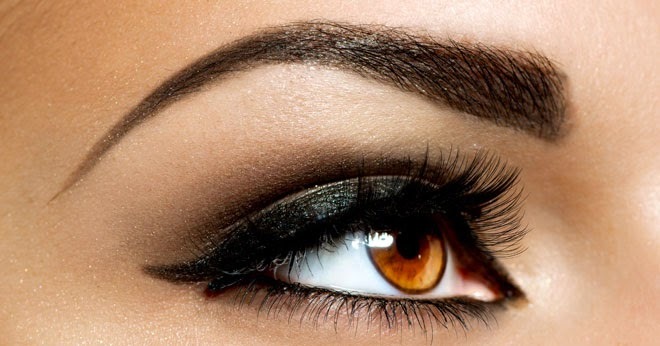 A well kept eyebrow can accentuate a woman’s beauty and bring attention to the color of her eyes. However most women miss out on this powerful way of attracting attention to themselves and instead they concentrate on coating their lips with lipsticks and cheeks with a touch of blush-on. The eyebrows play an important role in a woman’s face; they are the only part of the face that has hair. Their presence or absence will most definitely alter your facial expression and impression. Following these simple beauty tips which you need to consider in order to ensure that your eyebrows reflects your beauty. Before setting out to style your eyebrows, it is imperative that you first get to know the dos and don’ts of the entire process. You must be very careful when dealing with your eyebrows. A small mess and you ruin that perfect look. Eyebrow styling can be accomplished by waxing, tweezing or threading. It is important that you at least get to know the basics of these three styling processes. Firstly, you need to understand what the whole process of eyebrow styling means. If you are not confident in styling your own eyebrows then you should consult a professional stylist to do them for you. The stylist will help you get a good trim for your eyebrows so that you can have those perfect arches on both the left and right eyebrows. You also need to know how to use powder and pencil to increase the width or length of your eyebrows. Adhering to the points highlighted above will ensure that you end up with impressive and admirable eyebrows. The best eyebrows are a product of proper eyebrow styling. You are at liberty to choose whichever styling method suits you. However, before choosing the styling method maybe you might need to consider your skin sensitivity and your budget. You are also allowed to combine the methods to maintain your eyebrows in good shape. You will need to start by deciding where the eyebrow should start, peak and end. You can mark these points using your eye pencil. You can start with brushing the brow hair up using fine-toothed comb. Brushing the hairs will expose the hairs that need to be plucked. Next, you will need to use the tweezers to pluck any hair that is found growing beyond the dotted lines that had been drawn in step one. After tweezing, you can use an eyebrow pencil to fill in the eyebrows. You should ensure that you use a shade that comes close to that of your eyebrows. Next, you need to use a brow comb to gently comb your eyebrows. Finally, you can apply brow gel to your eyebrows to ensure that they remain intact all day long.